Join me Thursday, March 8th as I present pieces composed during my doctorate studies at the USC Thornton School of Music. The free recital will feature works for baritone sax duet, piano trio, mixed chamber ensemble, and solo flute + electronics. Reception to follow. Liminal for orchestra will receive its world premiere on Friday, February 23rd, performed by the USC Thornton Symphony conducted by Donald Crockett. 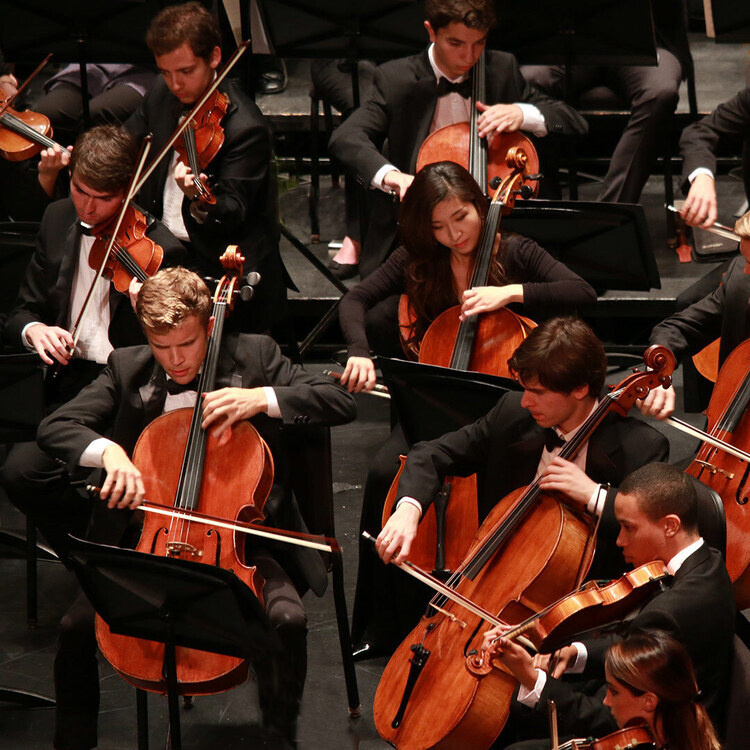 The concert, the 2018 rendition of the New Music for Orchestra series, will be at 7:30pm in Bovard Auditorium at the center of USC’s campus. Also on the concert will be world premieres by Tyler Eschendal, Patrick O’Malley, Tommy Dougherty, Guang Yang, and Stephen Cabell. Join me on Friday, March 27th as I present works composed during my two years at the University of Texas at Austin! 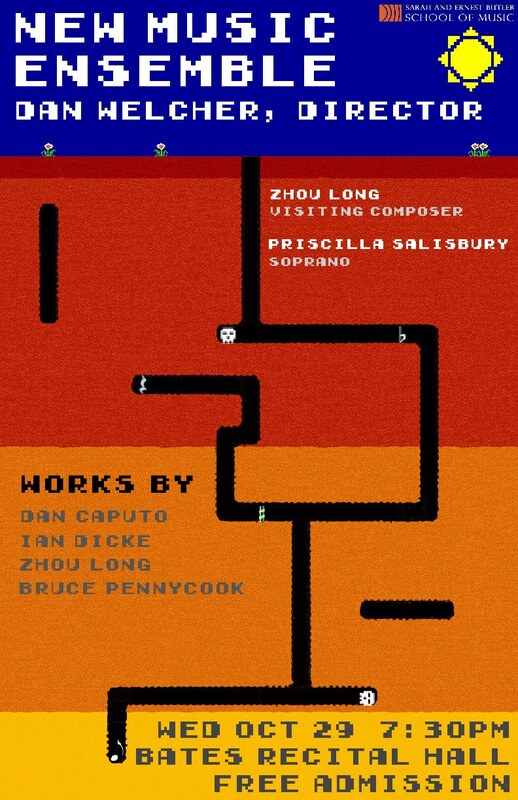 Included on the program will be Rhízōma for percussion quartet (2014), Southwest Landscapes for Clarinet and Bassoon (2014), and To My Soul for baritone and chamber ensemble (2013); additionally the concert will feature three works for fixed electronic media. The recital will be held in Bates Recital Hall on UT Austin’s campus. Recording of UT New Music Ensemble performing “Amid the noise and haste…” posted! A recording of the University of Texas New Music Ensemble performing Amid the noise and haste… from their October 29th concert has been posted! You can find the recording on the page linked above; you can additionally find a link to a full score for perusal on the same page. The recording is set to be featured on the website composerscircle.com on Saturday, November 29th.